Whether you are staying at home this summer, traveling the world or lounging in your holiday home in a lush countryside or by the sea, take a scented candle with you that makes your summer complete. We love the idea of a summer scent in your hotel room on your garden verandah at night or in your magic treehouse above the beach. 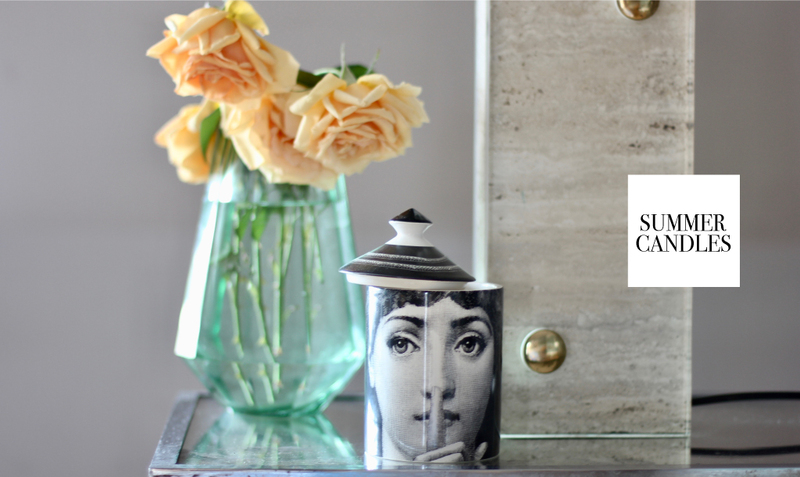 Scented candles are the perfume of summer and they transform any place into YOUR signature place. 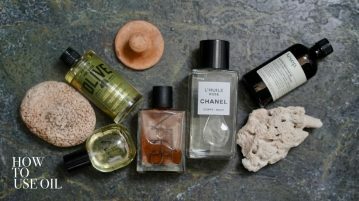 IRMA selected her favourites by scent and look as the latest ones come in beautiful porcelain vessels that already make a bold statement even when not being used. 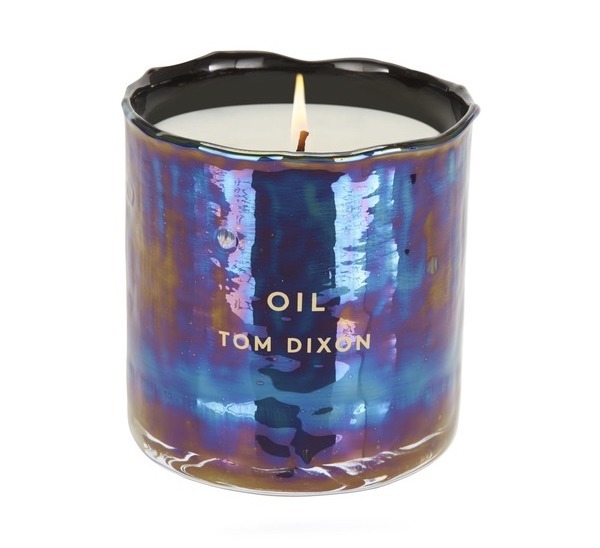 Enchant your living room with the refreshing blast of natural woody essential oils hidden within a mysterious vessel that is reminiscent of a dragonfly wing or the gleaming effect of petrol on water. This fragrance pays homage to Madeleine de Maupin – an accomplished horsewoman, fencer and renowned 17th-century dissident. Enchant your senses and celebrate Madeleine’s bold temper with head notes of lavender, clove and castoreum. 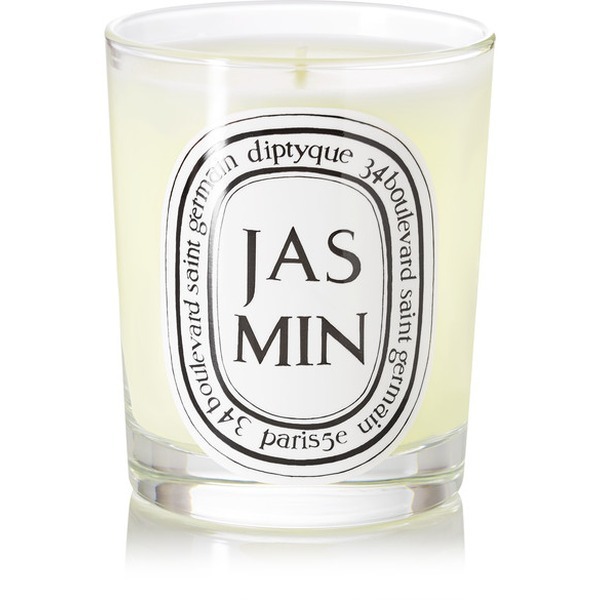 Add a summery Mediterranean note to your home with this tangy yet spicy scented candle. Consisting of bark, leaf and zest notes, it will give the illusion that an orange tree is standing right in your living room. 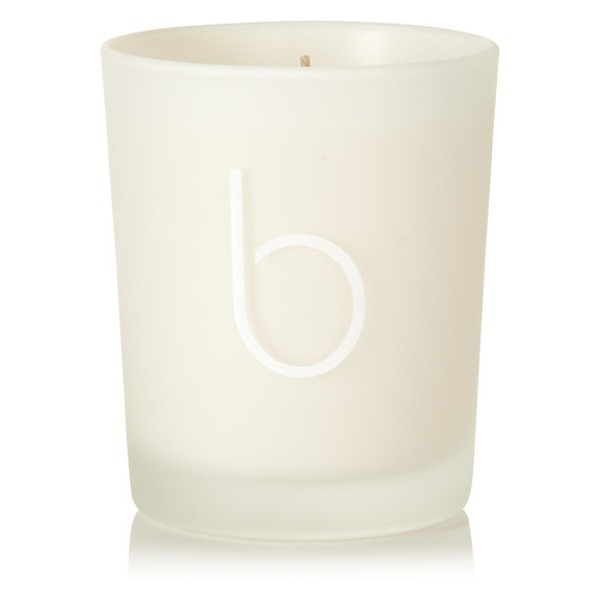 This delicately scented candle combines the sensuous scent of jasmine with soft and comforting notes of vanilla. It is presented in an elegant, simplistic glass vessel that will complement any home decor style. 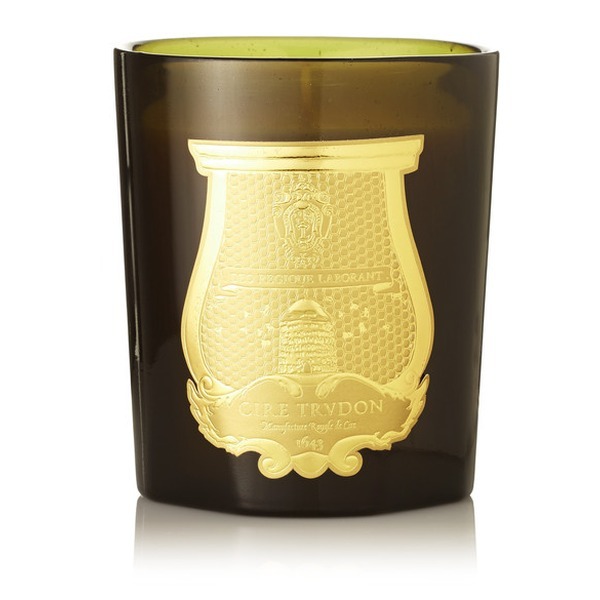 This fig leaf, coriander and basil scented candle was inspired by ‘English skies through the seasons’. The wax has been poured into a frosted glass vessel for an elegant finishing touch. 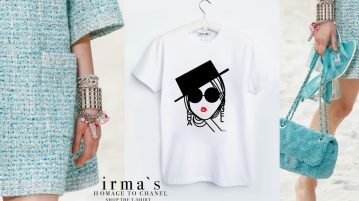 The most famous and adorable cat in the fashion business now even has her own limited-edition candle. Before pimping up your home with a sketch of Choupette by Karl, fill every corner with the delicate yet spicy scent – warm notes of cinnamon, nutmeg and cardamom mix with fresh bursts of orange blossom, jasmine and mandarin. 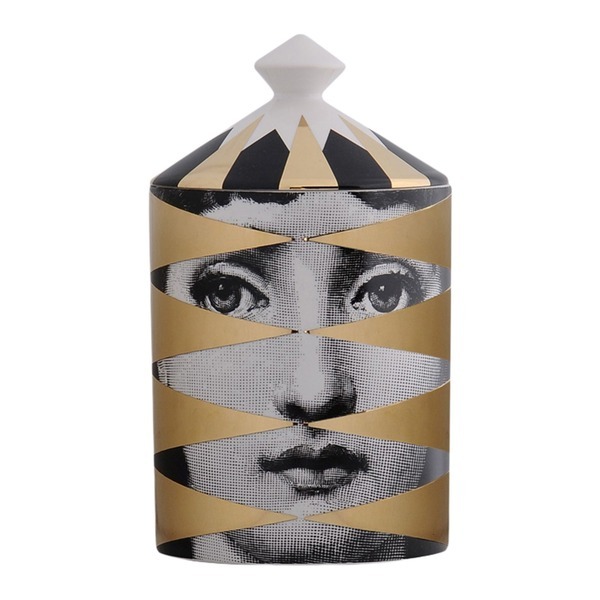 Combining art, design and scents, Fornasetti Profumi encases the rich fragrance notes of lavender, thyme and smoky cedar in a hand-crafted ceramic vessel which depicts the face of Piero Fornasetti’s favorite muse – Lina Cavalieri. 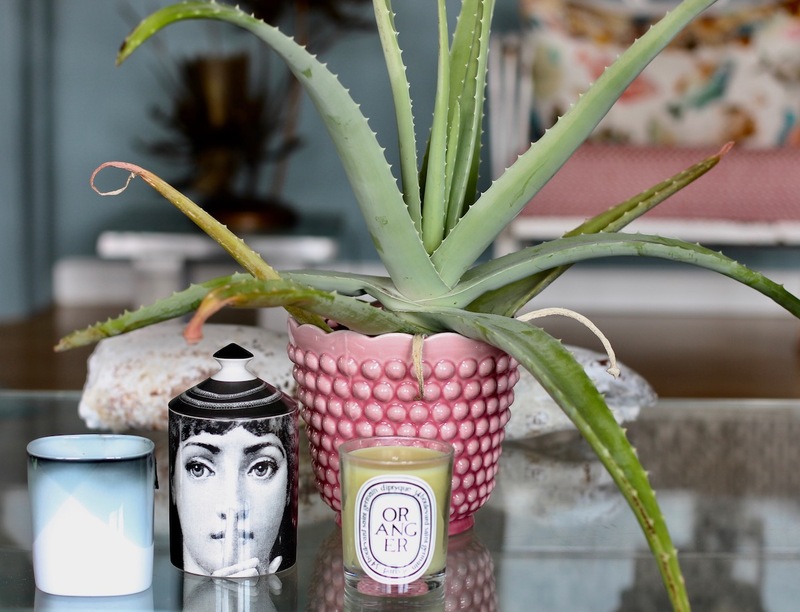 This luxurious candle is a crucial addition to any trendy home.